Home Austria What’s going on in Graz, Austria? 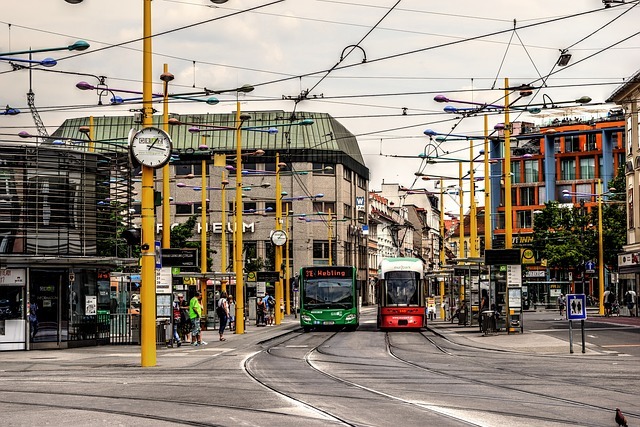 Graz is Austria’s second largest city and home to no less than six different universities. Built up around The Schlossberg (Castle Hill) with the Uhrturm (Clock Tower) sitting atop of it, Graz is a historic city with one of the best-preserved centres in Europe. This post from Peter Parkorr of travelunmasked is a fantastic rundown of what to do and see in the city. From the food and drink to the local art scene, it covers a little bit of everything and acts as a perfect overview. Austria is one of the most beautiful countries in Eu, Peter! Your detailed post offers everything there is to be known about a travel destination.